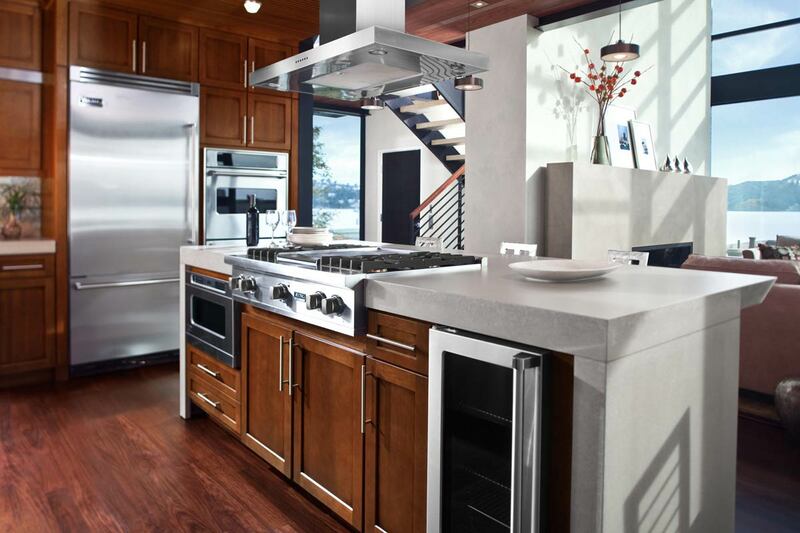 Why choose quartz counter tops? 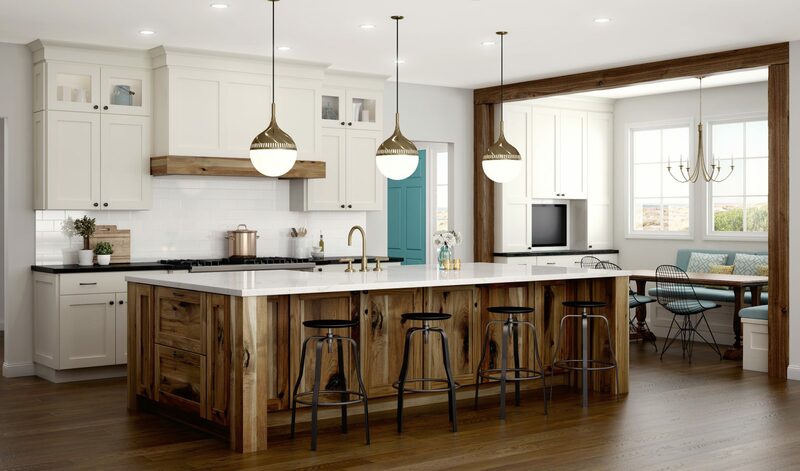 Quartz is the strongest commercially made counter tops on the market. never have to seal them. 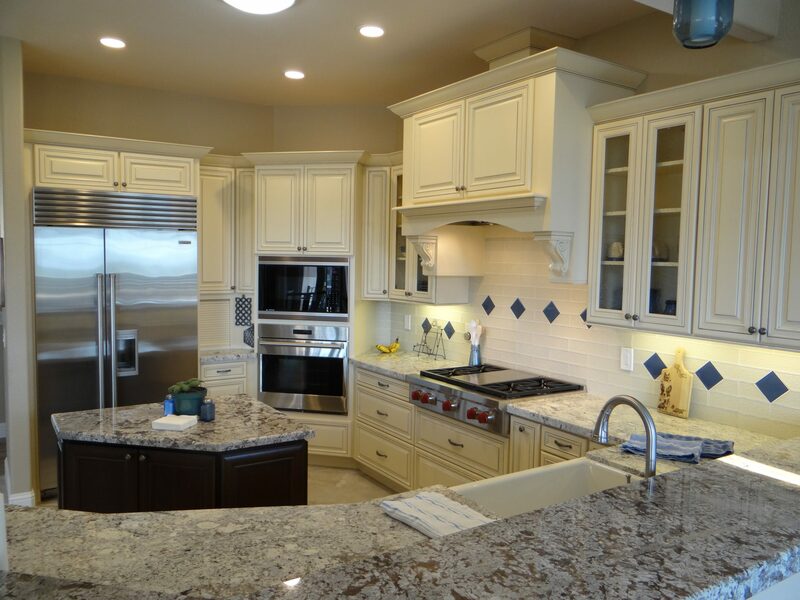 Granite tops are porous and may have small pits and cracks and it is more difficult to keep them clean. 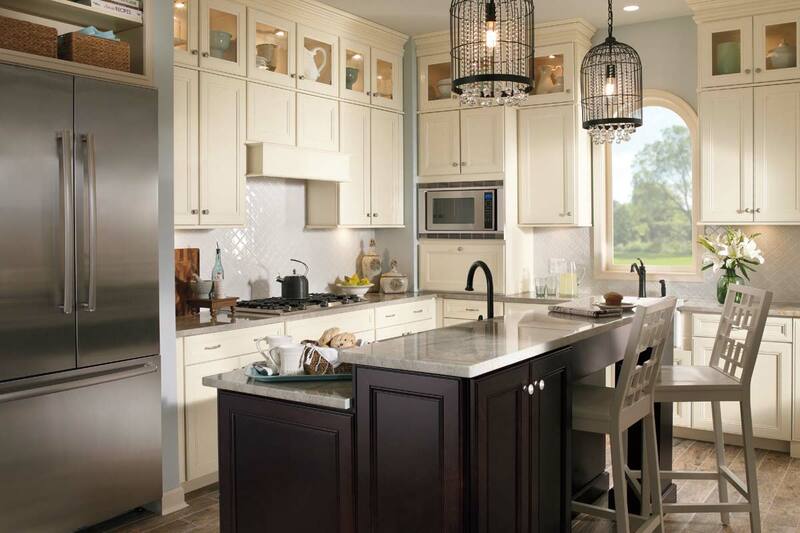 Quartz tops are smooth with no cracks and it is easy to keep them germ free. 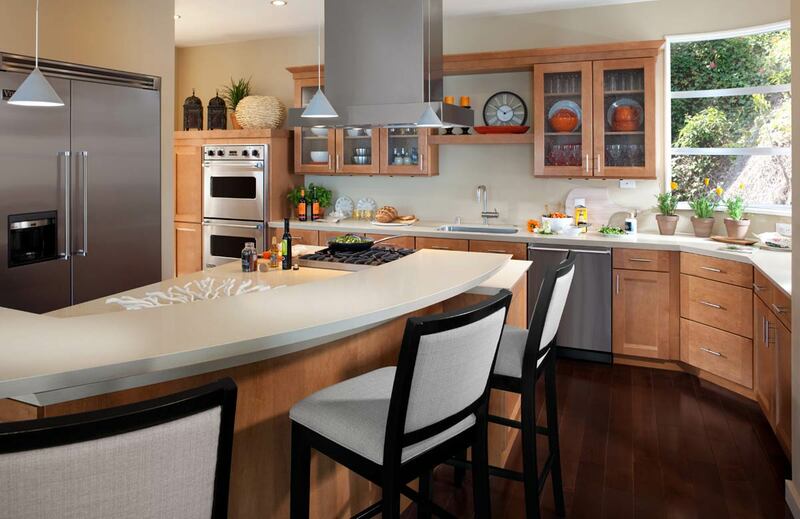 When you select a quartz counter top pattern and color, you can be assured that your tops will be this color. 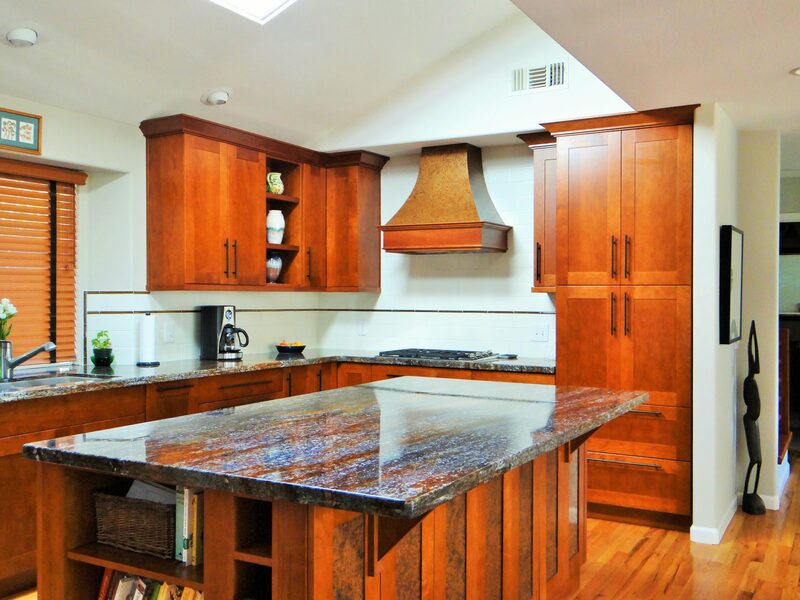 Granite slabs, even with the same name, can vary considerably in color and pattern. 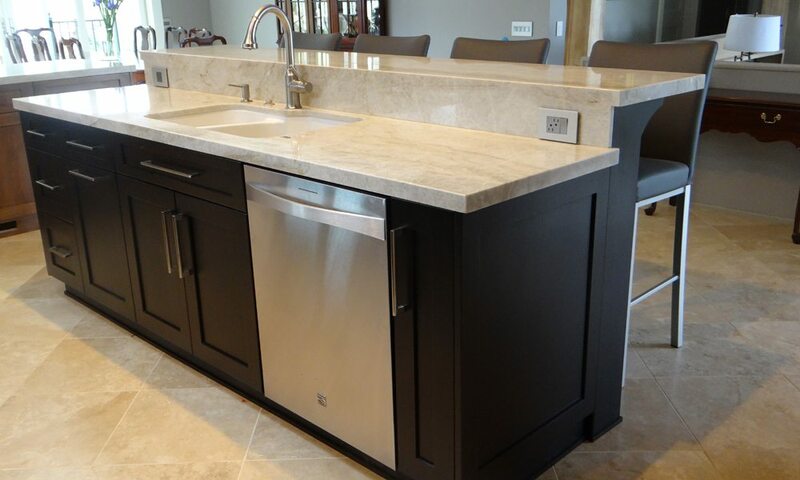 When it is necessary to make a seam on counter tops it is more difficult to make a good match with granite than with quartz.